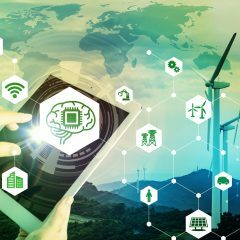 Montréal-based CGI Group, a global information technology and business consulting services company, and General Electric (GE), one of the leading providers of digital energy solutions, have signed an alliance agreement to pursue jointly develop new digital solutions for electric grid software in North America. 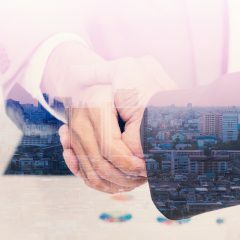 Québec Government and Vermont State signed a Joint Declaration aiming at to strengthen their long-standing cooperative ties in a variety of sectors to foster economic growth and job creation. 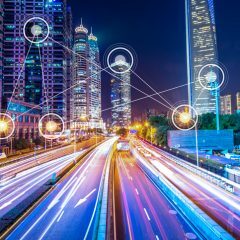 The Ministère de l’Économie, de la Science et de l’Innovation of Economy is launching a call for mobilizing projects in the field of intelligence transportation. 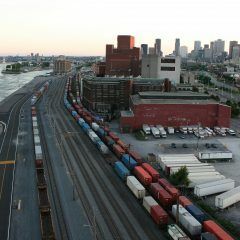 The Government of Canada announced major funding of $45.8 million for the modernization of the City of Montréal’s road infrastructure adjacent to the Port of Montreal.